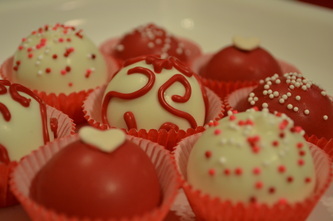 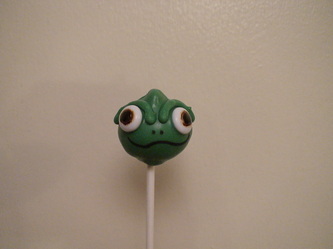 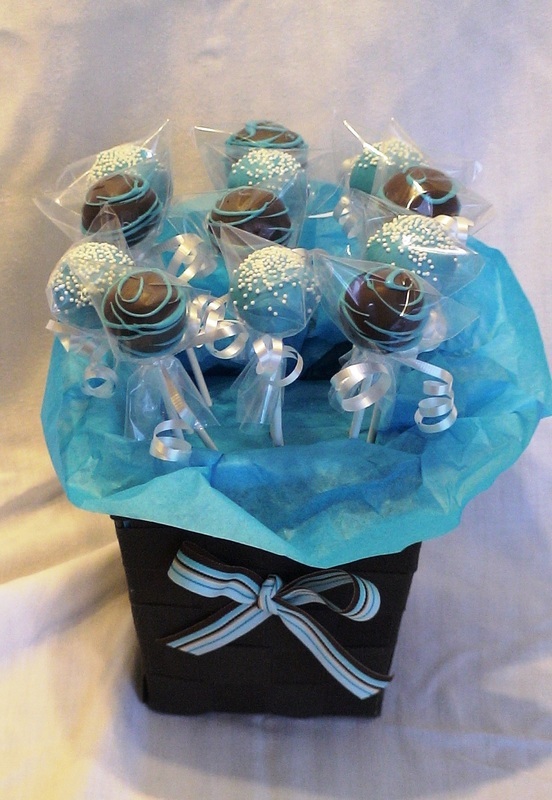 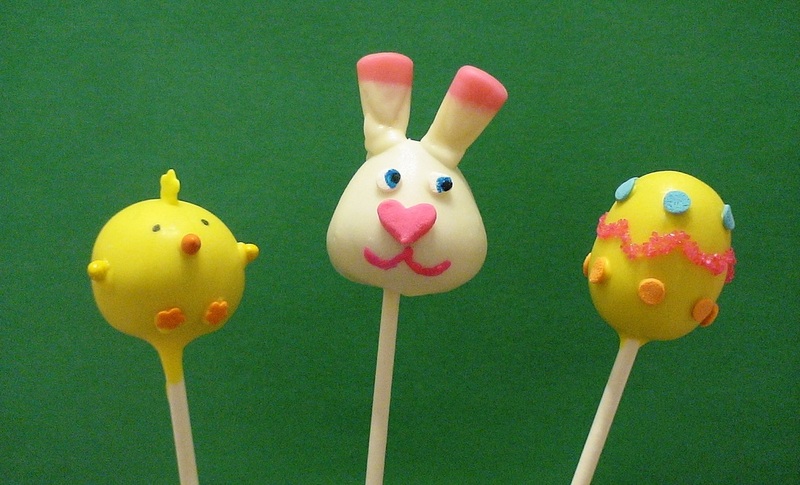 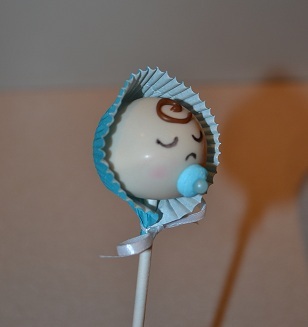 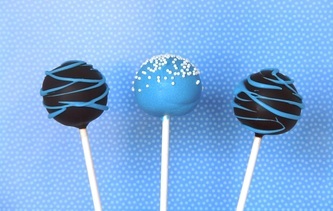 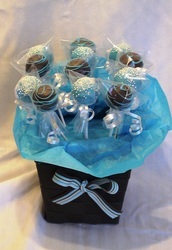 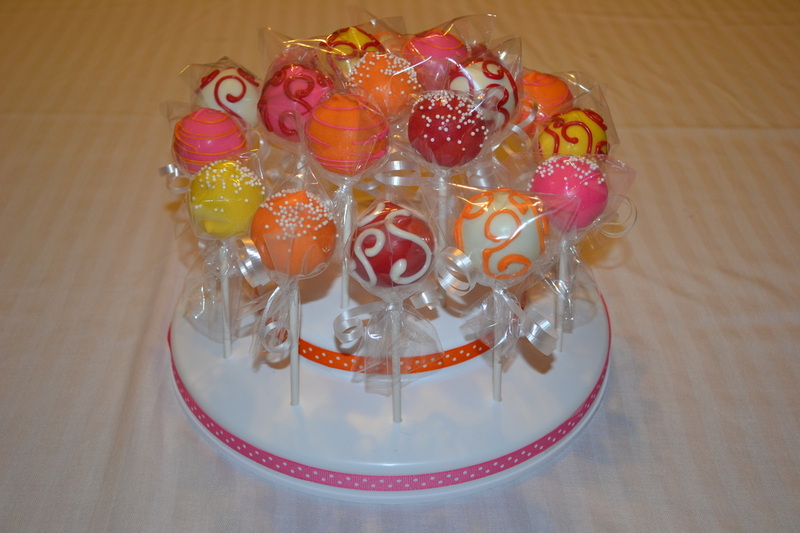 Cake Pop Gallery - Celebrate with Cake! These are tiny candy-covered confections made of crumbled cake mixed with frosting. 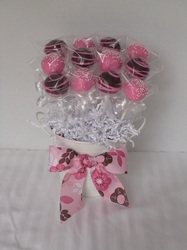 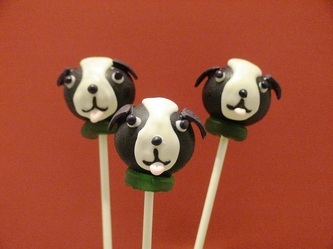 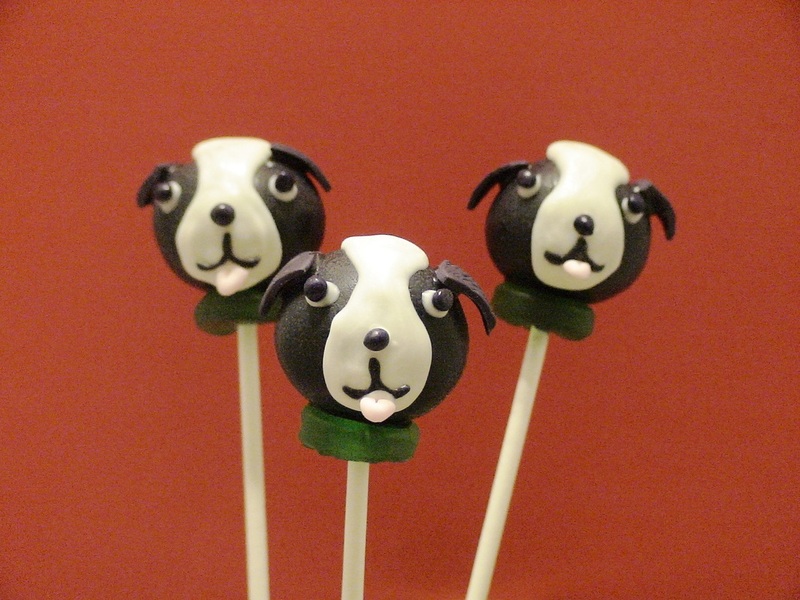 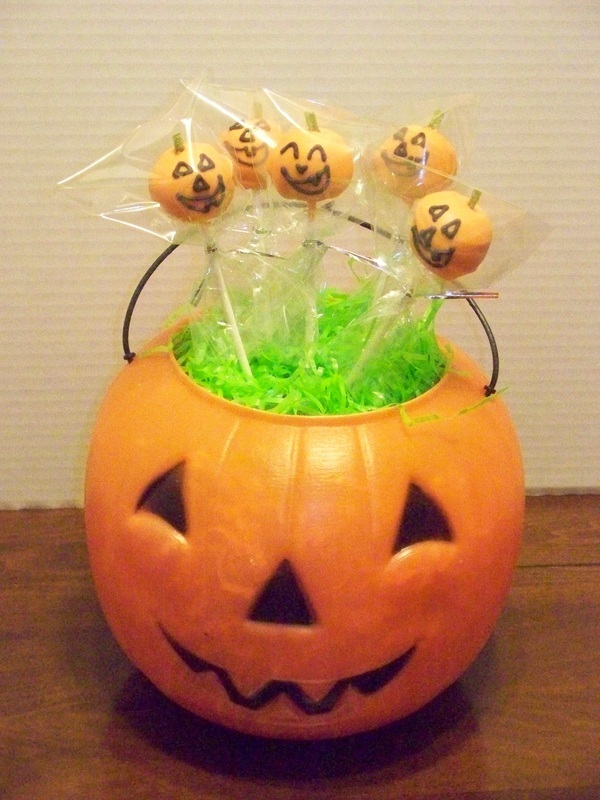 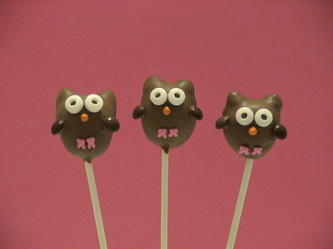 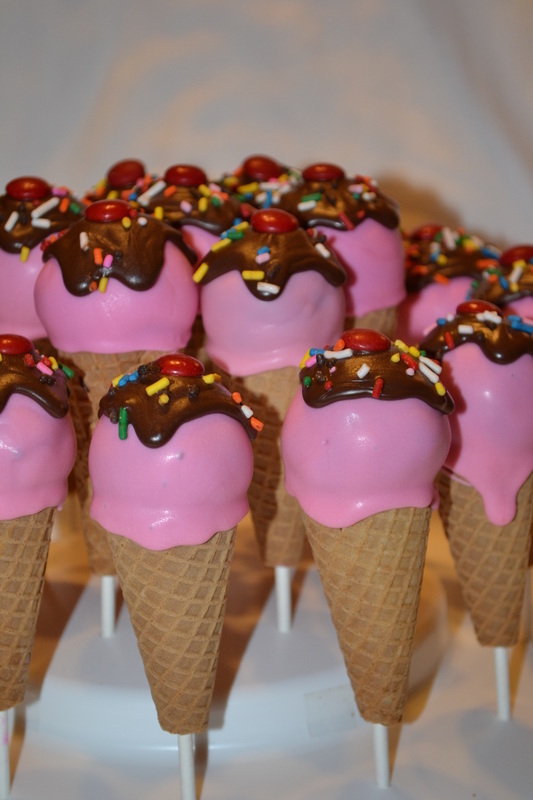 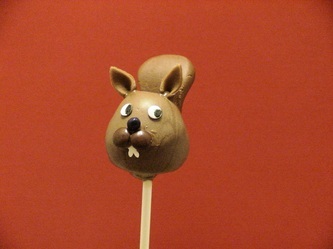 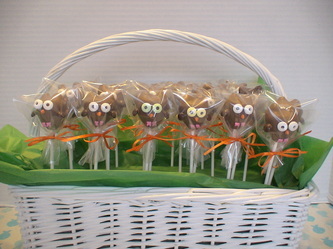 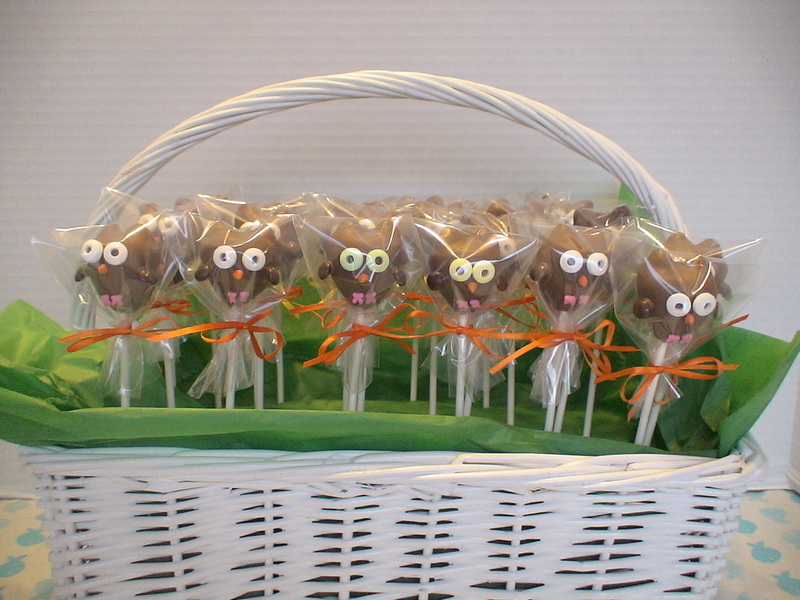 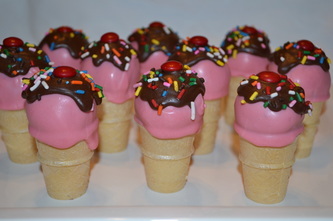 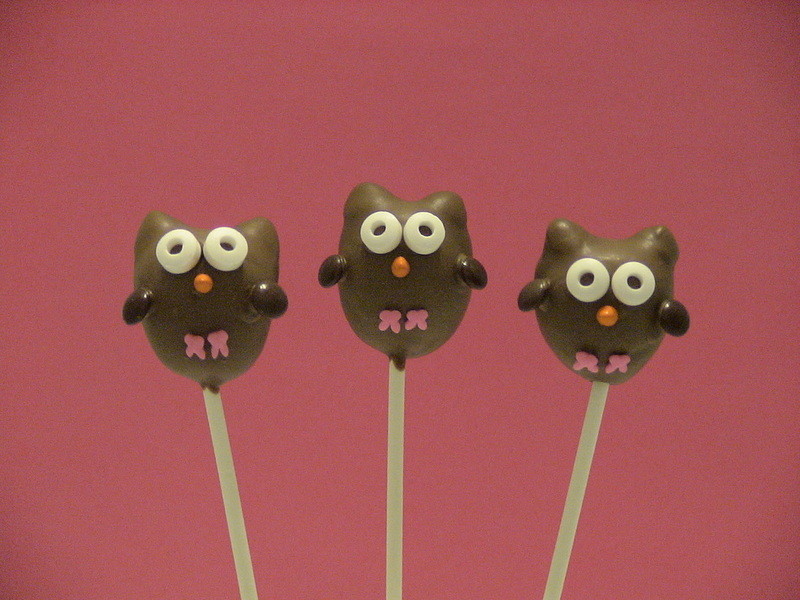 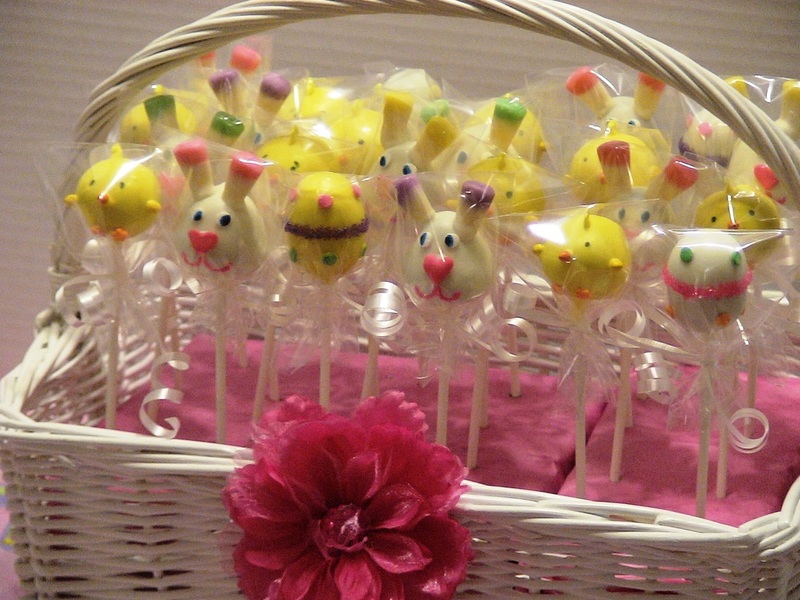 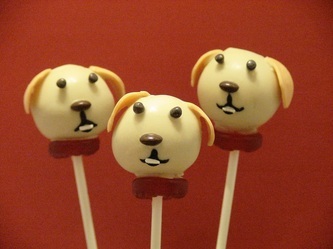 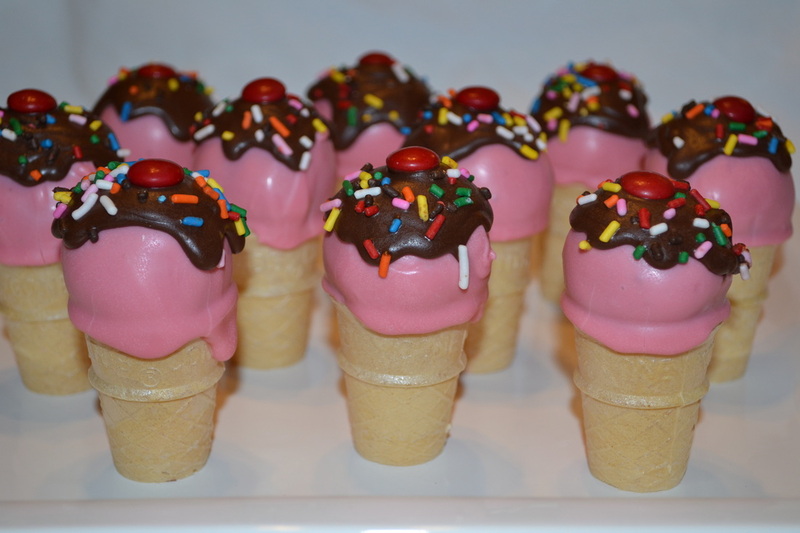 They make wonderful treats or favors for any party or shower! 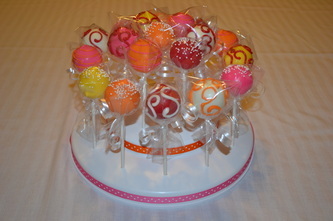 1 dozen minimum order.